After 20 years of supporting business solutions to poverty, the Volunteer Consultant Program is now the TechnoServe Fellows Program. Program alumni share highlights and insights from their Fellows experience. The Volunteer Consultant Program has been instrumental in helping TechnoServe develop business solutions to poverty for 20 years. Today it becomes the TechnoServe Fellows Program, strengthening our commitment to provide meaningful field experiences to professionals while advancing our mission. Through the Fellows Program, top consulting, industry and nonprofit professionals contribute their unique skills and expertise to TechnoServe projects across the world, implementing and supporting business solutions that provide communities with the skills and resources they need to build happy, productive livelihoods. While volunteers work on a variety of projects, many assignments involve value chain and market assessments, or client services in strategy, finance and operations. This community of professionals supporting entrepreneurial people has made an impact that goes well beyond the projects themselves – a sentiment reflected by both the Fellows and the TechnoServe partners and beneficiaries with whom they work. 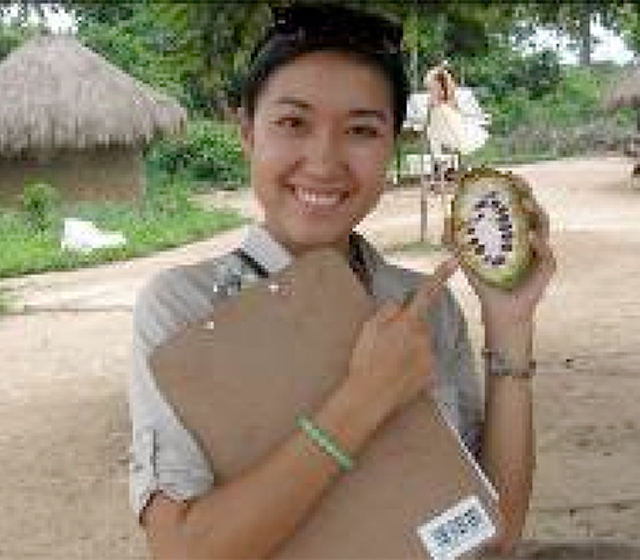 In 2016 alone, Fellows contributed more than 31,000 hours in 20 countries, working with TechnoServe field teams to not only create lasting impact by helping individuals and communities to improve their livelihoods, but also shape the Fellows’ personal and professional trajectories. Fellows working in diverse sectors around the globe have shared stories with us, illustrating how the program shaped their lives and perspectives. They are proud of accomplishments such as the approval of a small business loan that enabled a ceramics maker to grow her business, or an education entrepreneur’s expansion to new markets beyond her hometown. And they report having gained just as much life-changing knowledge and experience as they have shared while working to create lasting change in the field. As the TechnoServe Fellows Program moves into a new chapter, we look back at some of the insights shared by program alumni. As an entrepreneur, it’s not what you do, it’s how you do it. More than anything else, an entrepreneur is defined by their commitment and drive. Jana Nurmukhanova grew up in Kazakhstan, where her mother’s entrepreneurial drive maintained a roof over their heads through difficult times. This experience shaped Jana's belief in the power of enterprise to create impact and opportunity, even in the face of seemingly insurmountable obstacles. As a TechnoServe Fellow, Jana advised small and medium-sized enterprises in Ghana, and she is now a Senior Manager at Amazon, Italy and Spain. Listen, and be actively happy. People are often grateful simply to have someone listen to them and give them advice. 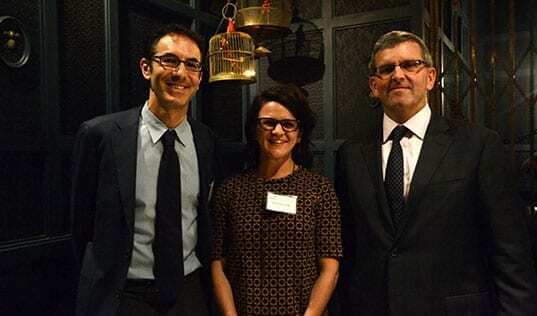 Moritz Steinle was the program’s 1000th Fellow. 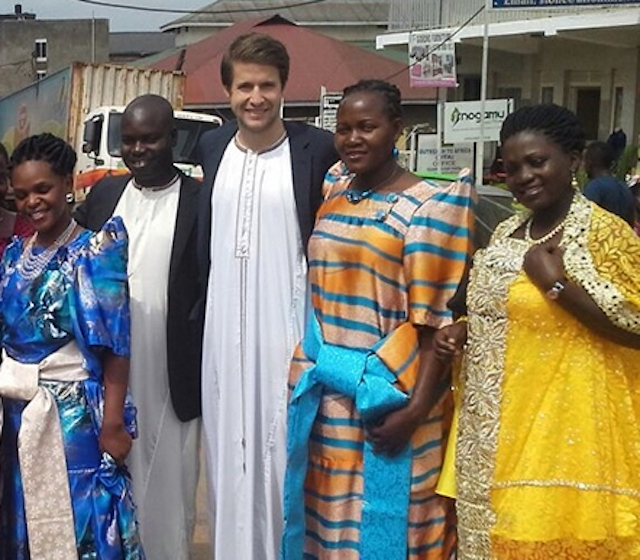 After working for two years with McKinsey & Company in Zurich, Moritz served as a Fellow for seven months in Uganda, where he supported farmers in connecting to other key market actors and developing strong working relationships with them. He is now working towards his MBA at INSEAD Business School in Singapore. Be open to the people who will change your life and career. It's up to you whether someone has a positive impact on your life. 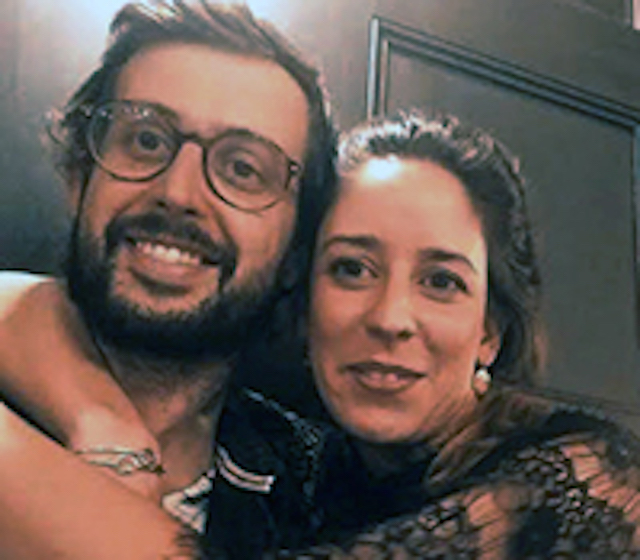 Margarida Costa and Alberto Romalho decided to further their careers in business and development after consulting for PricewaterhouseCoopers in Brazil. Together they found TechnoServe while investigating how to harness their experience into creating change for developing economies. 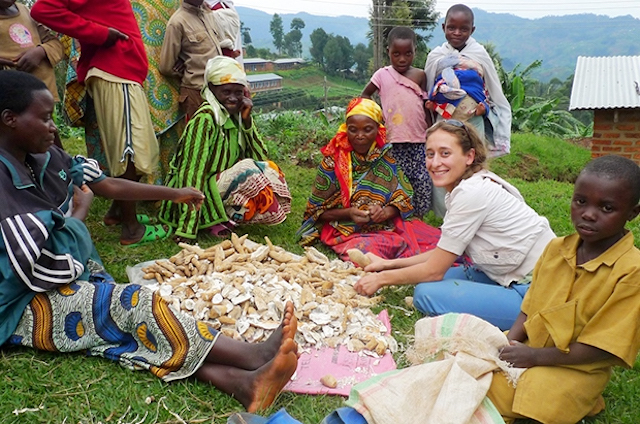 As Fellows they supported the FinAgro and Mozacajù projects in Mozambique. Read the complete stories of these and other Fellows, and learn more about the TechnoServe Fellows Program here. Sarah LaFleur, a TechnoServe Fellow in South Africa who launched fashion startup MM.LaFleur, talks volunteering, fashion, and the power of entrepreneurship to change lives. TechnoServe’s Volunteer Consultant Program (now the TechnoServe Fellows Program) celebrates 20 years and lasting impact for volunteers and communities alike. 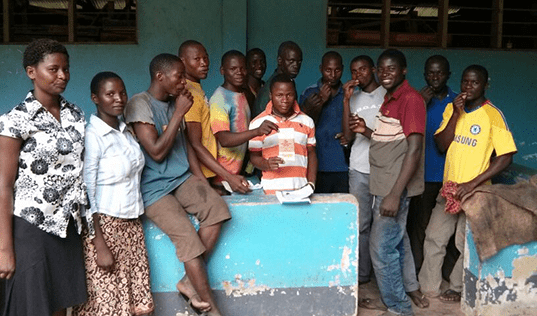 An alumnus of the TechnoServe Volunteer Consultant Program (now the TechnoServe Fellows Program) teams up with a former Program Manager to build a business and a sweeter future for thousands of Tanzanian farming families.